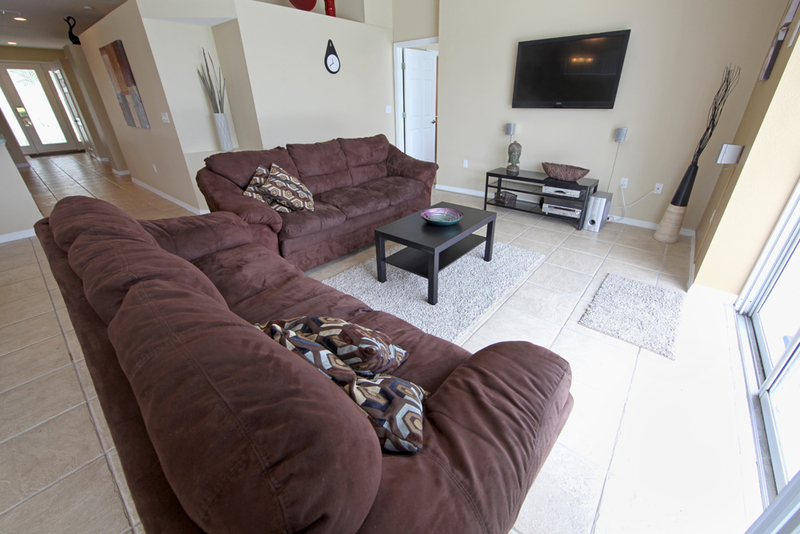 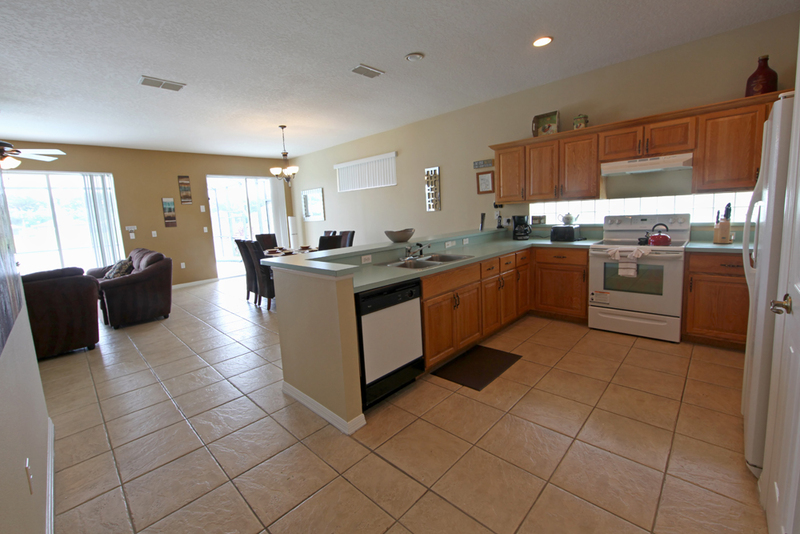 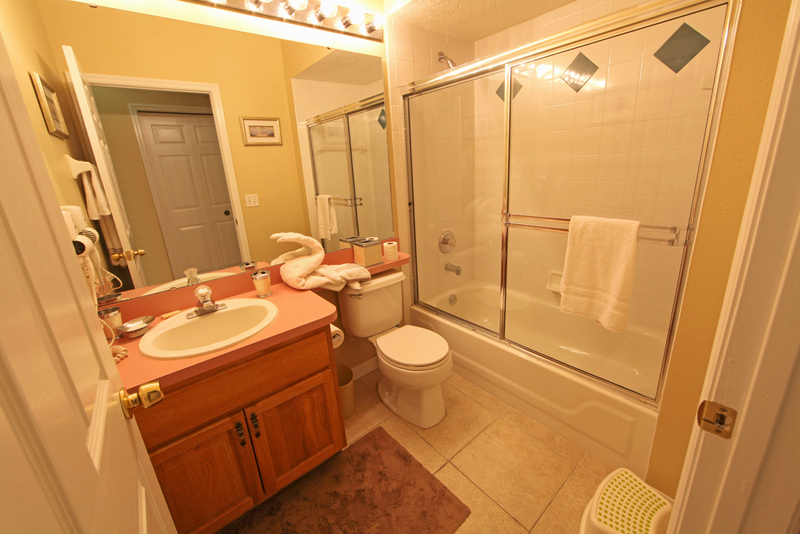 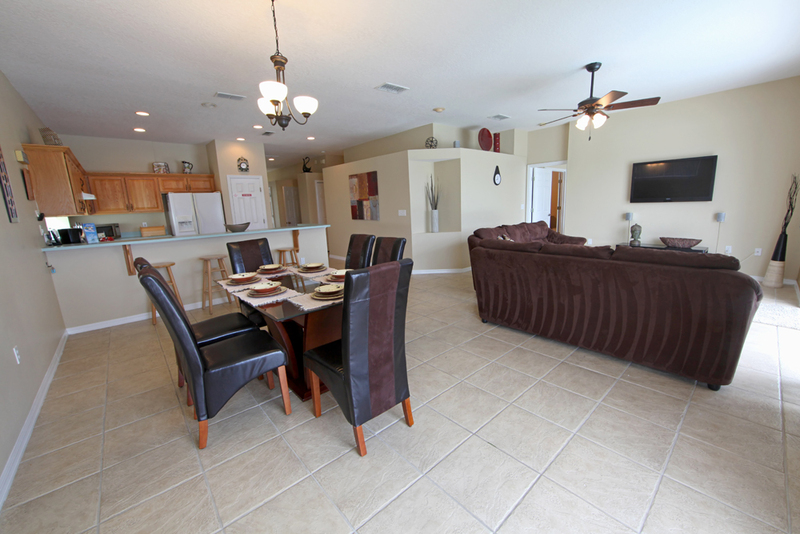 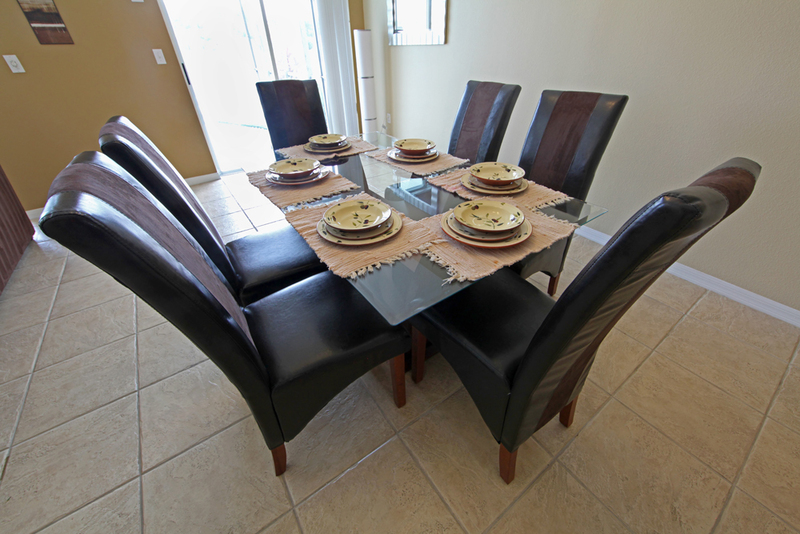 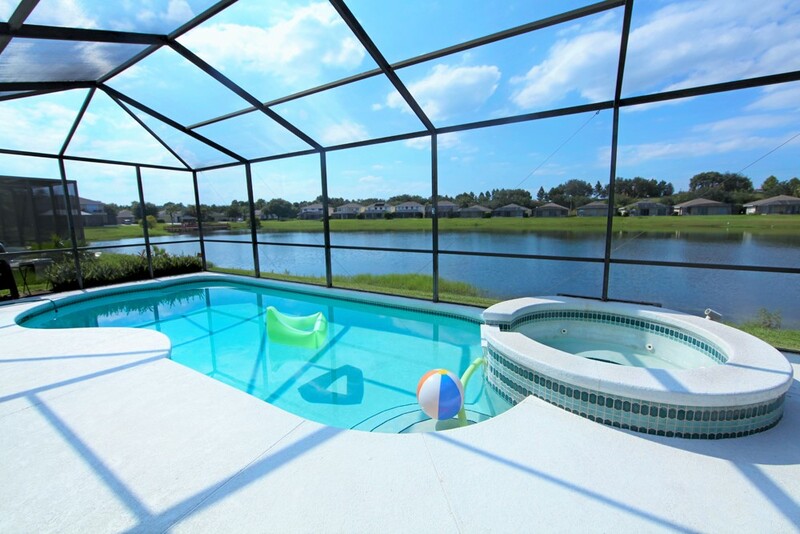 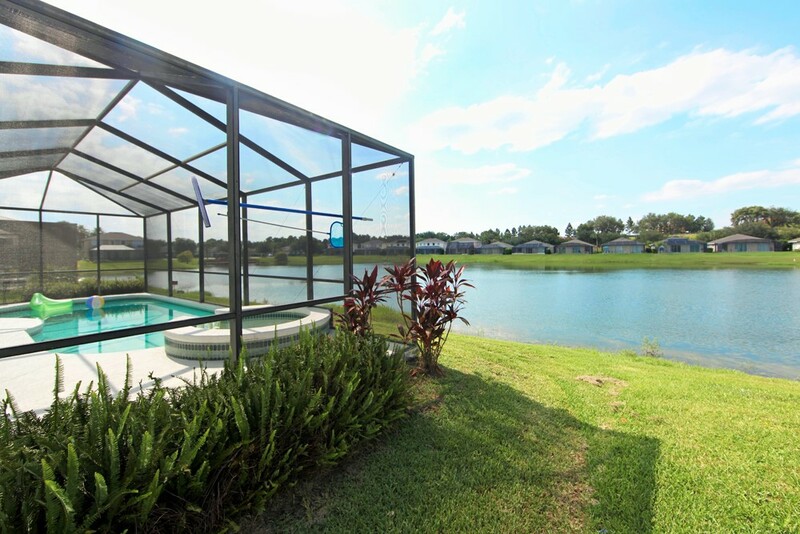 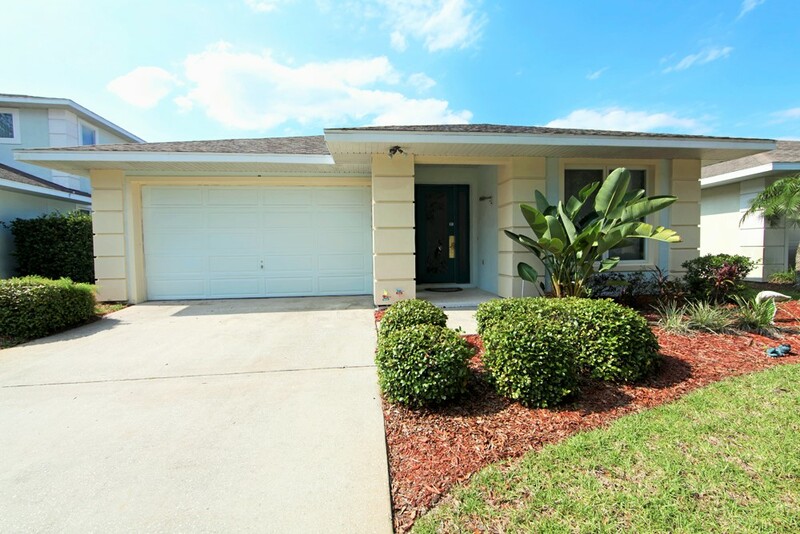 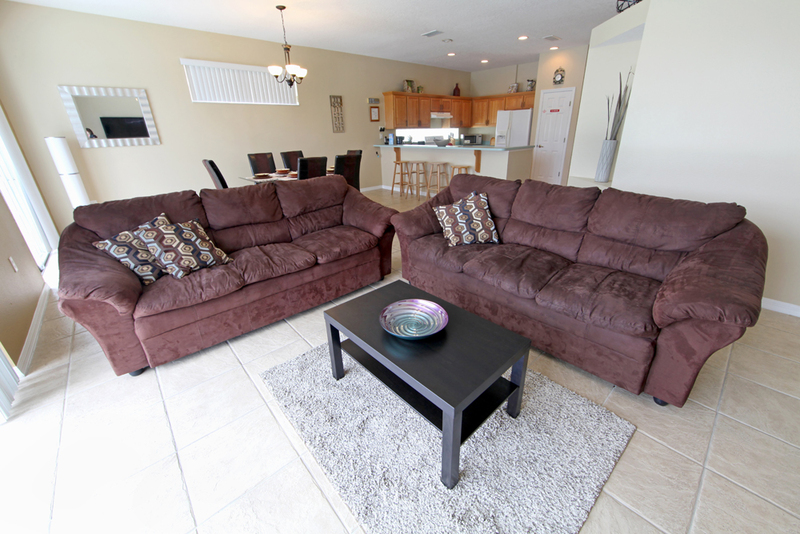 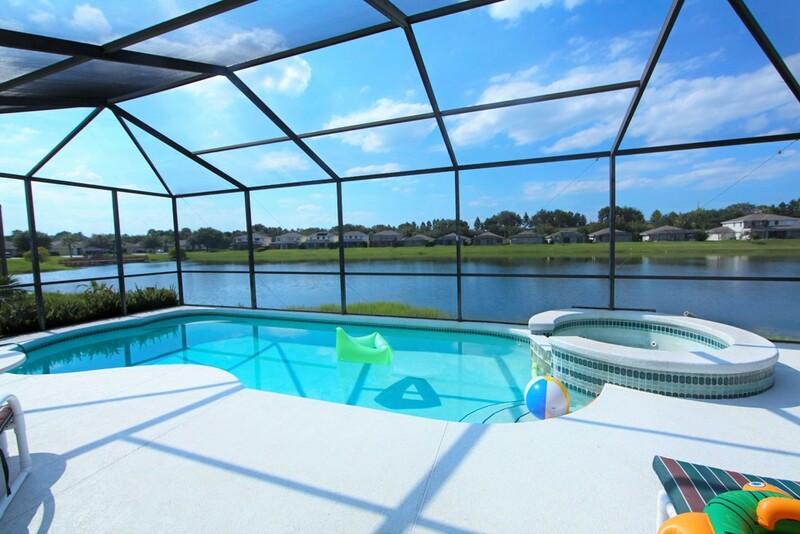 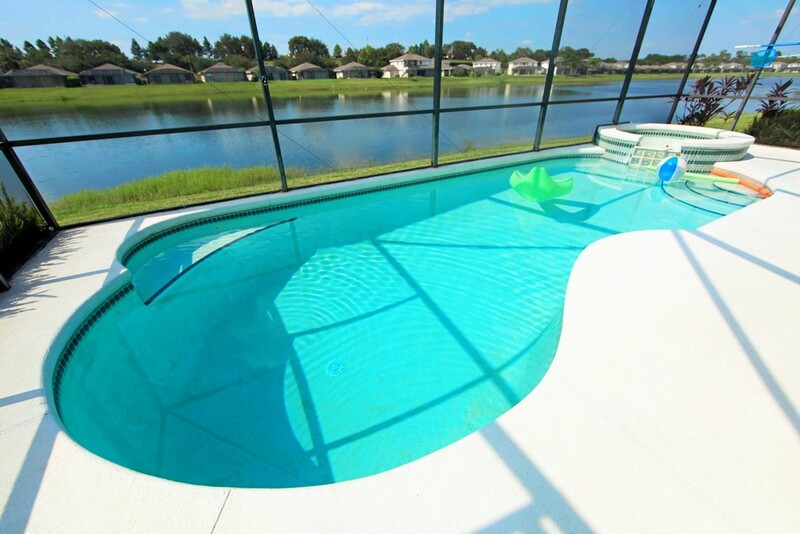 This gorgeous Sunset Lakes villas is ideal for your next Orlando vacation. 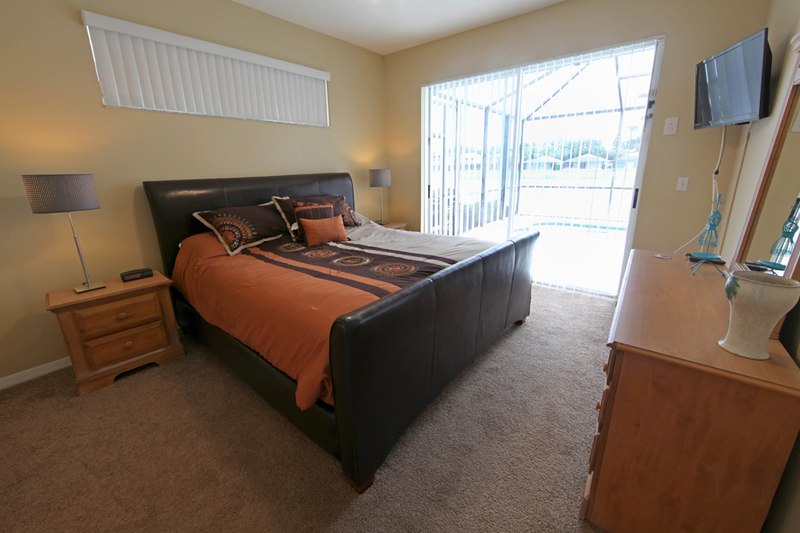 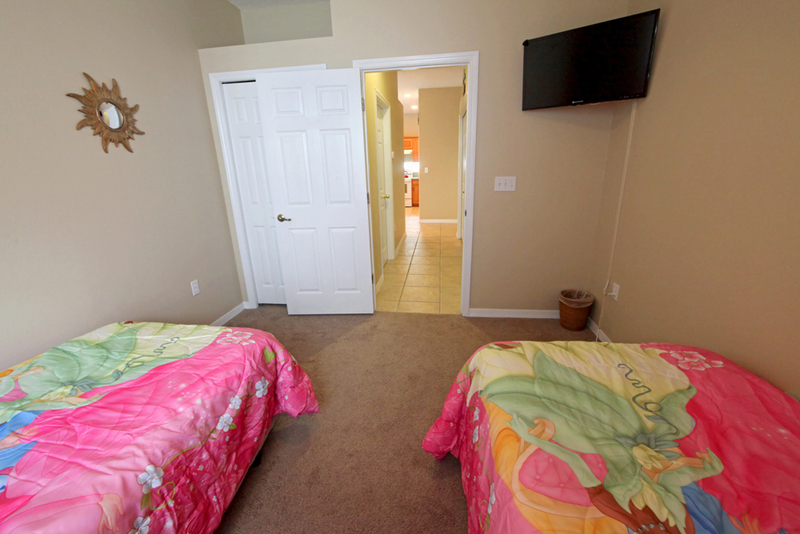 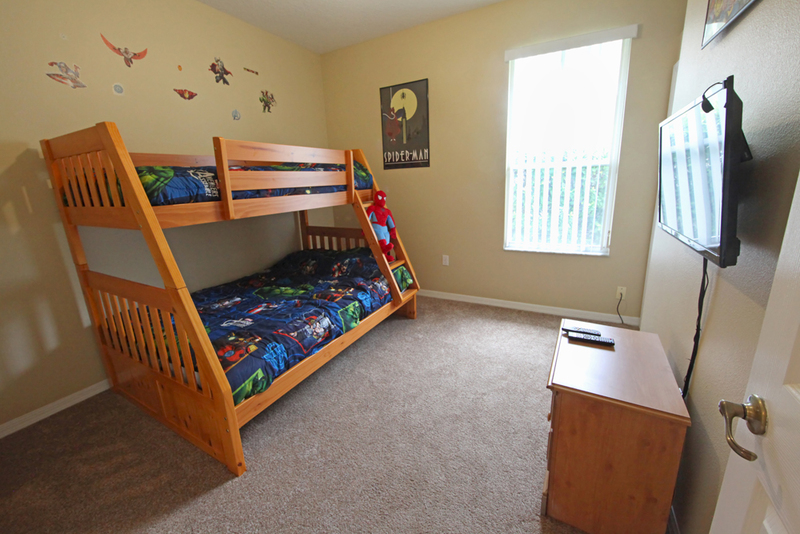 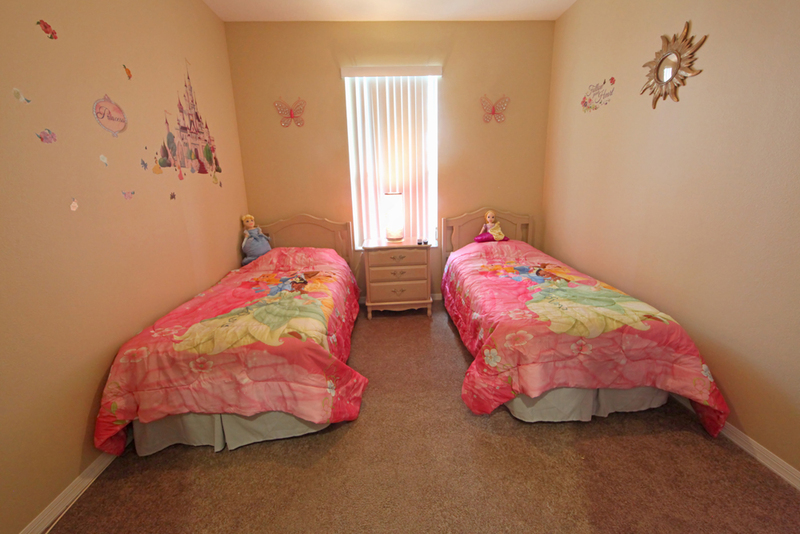 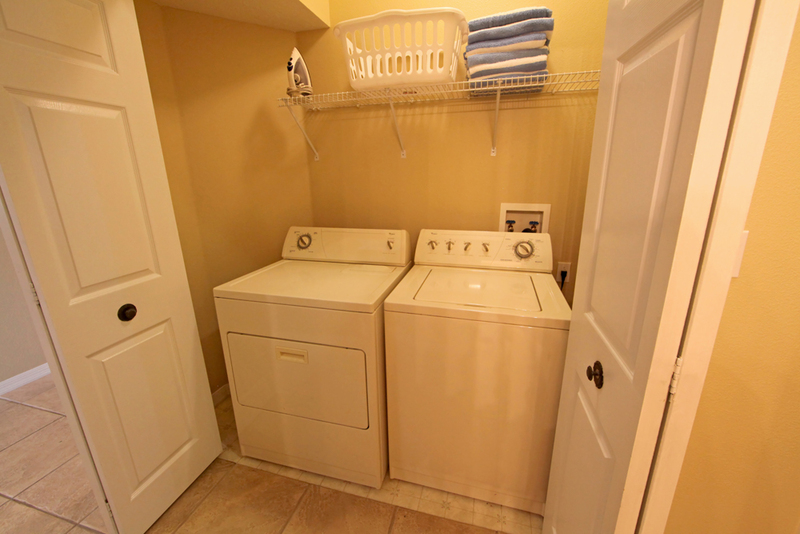 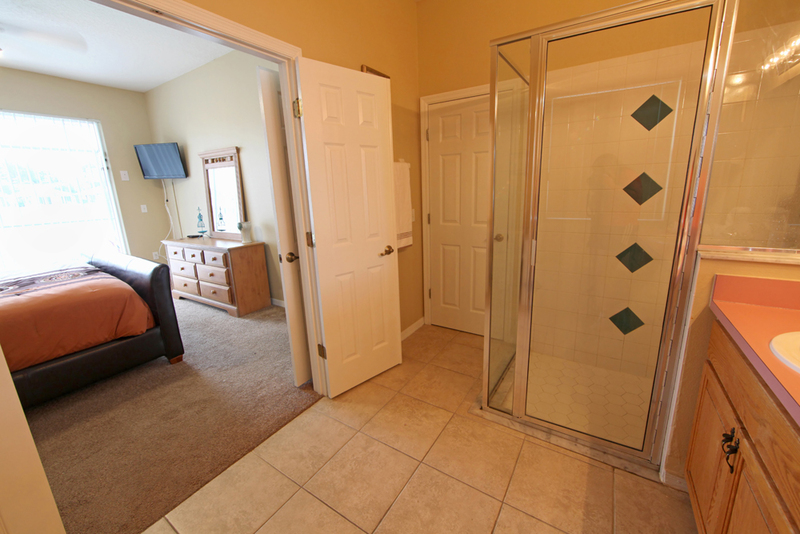 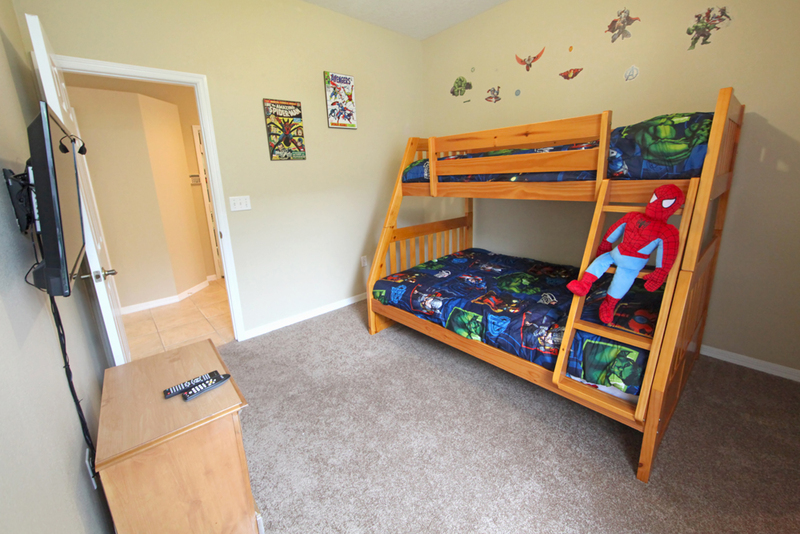 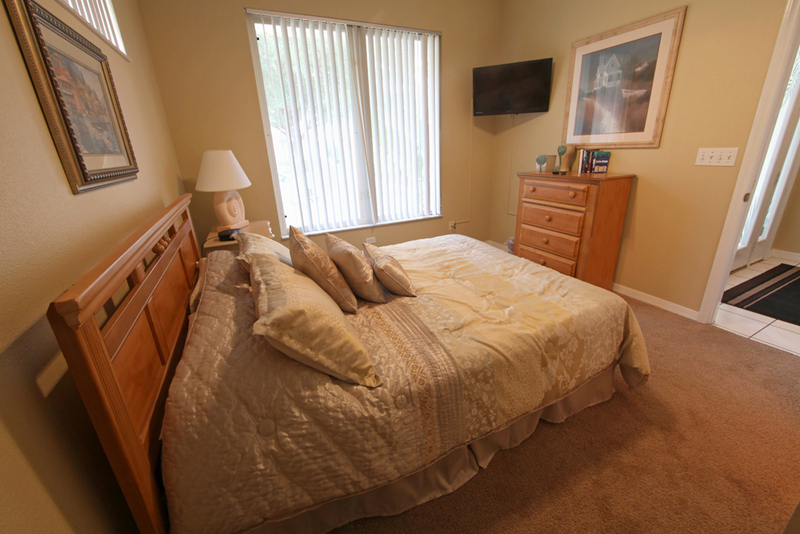 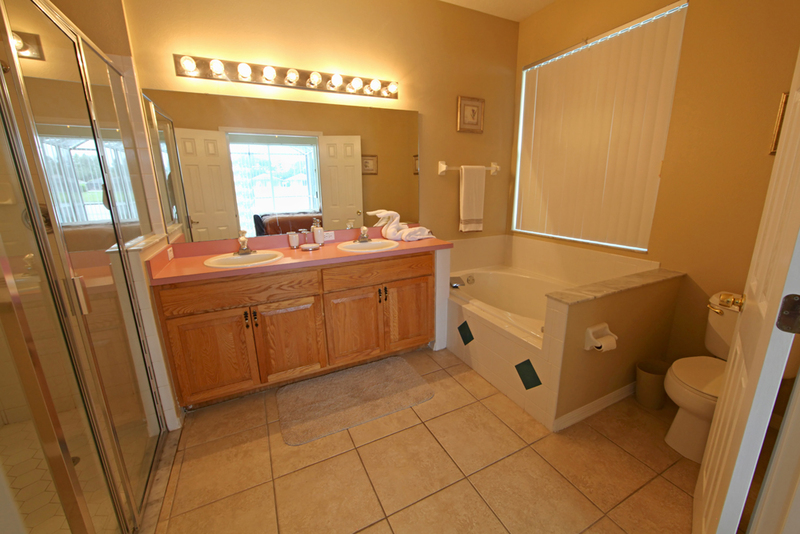 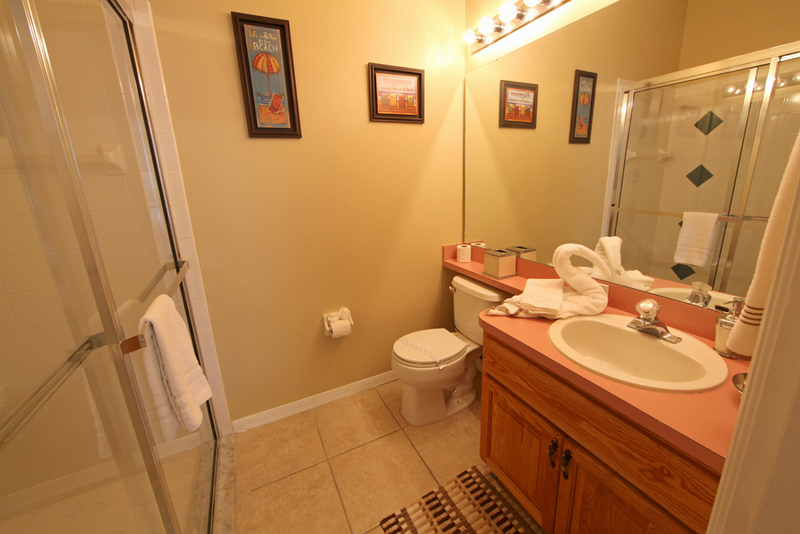 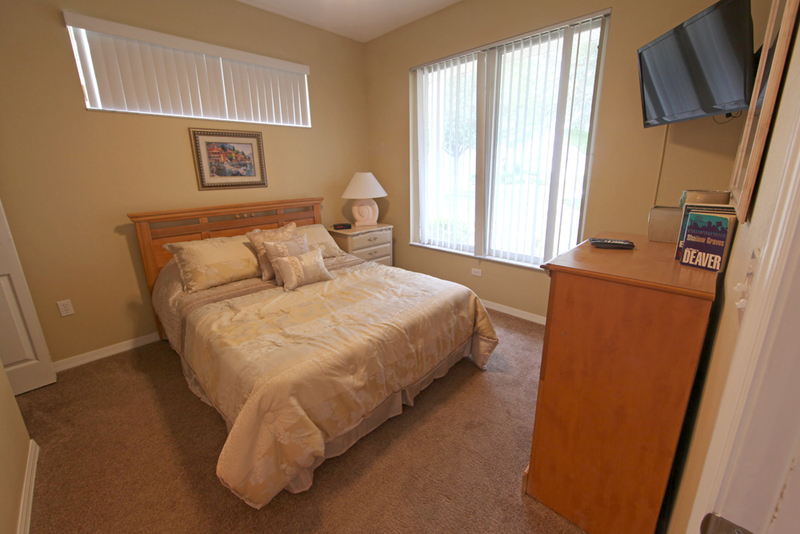 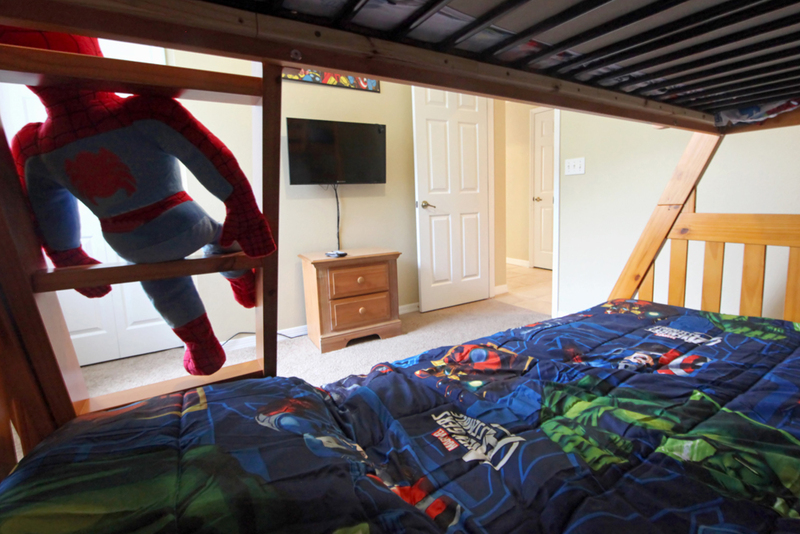 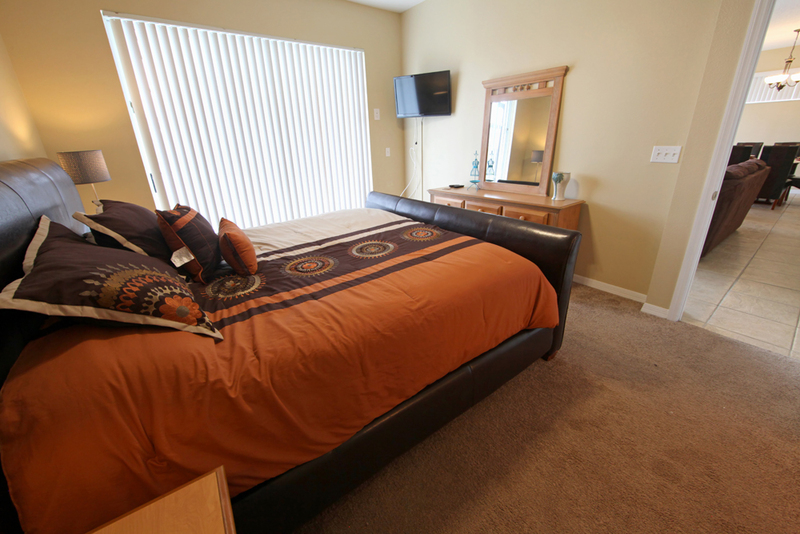 This home has four spacious bedrooms and 3 baths and will comfortably sleep 8 guests. 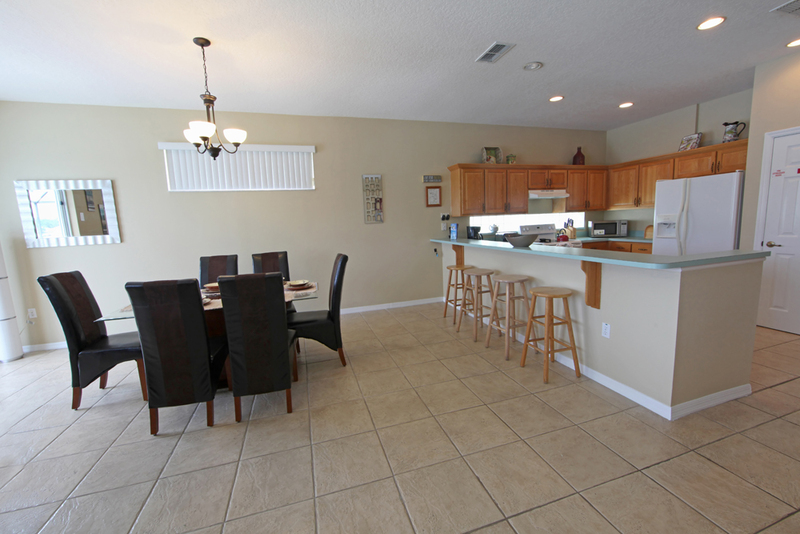 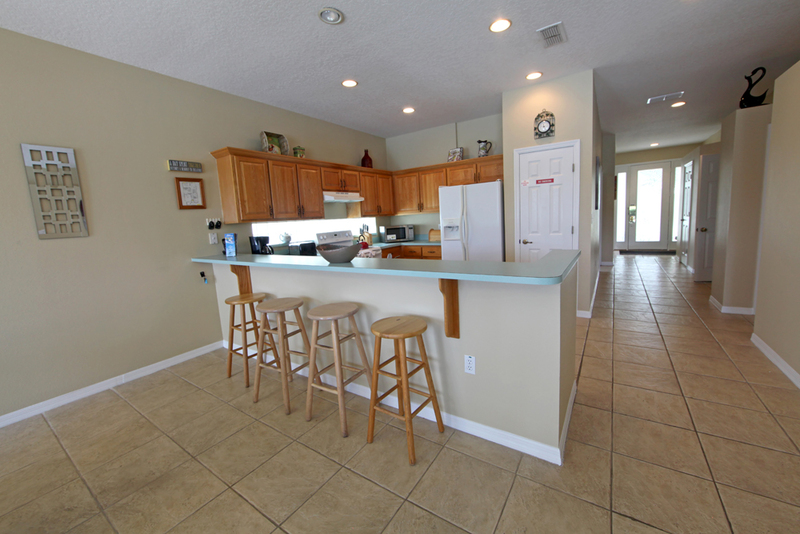 This 1770 plus square foot villa has a full kitchen and a lovely dining space as well as a comfortable living area. 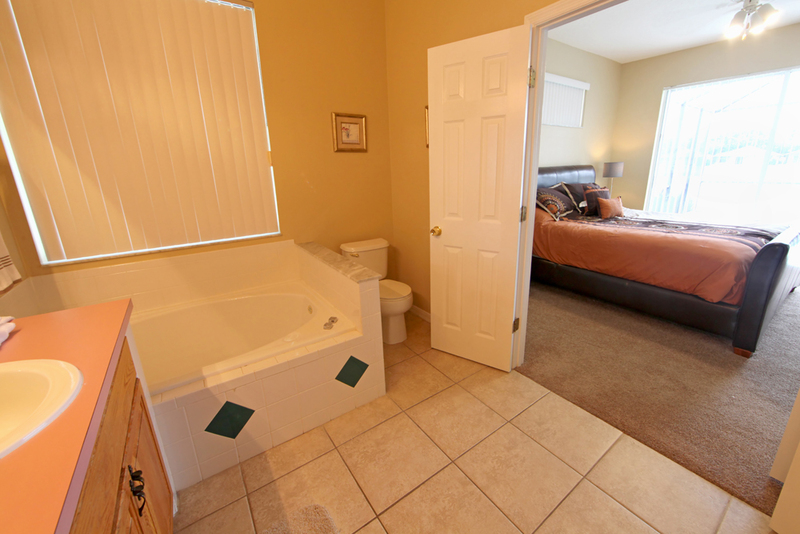 Relax all day or after a long day at the park in your own beautiful private swimming pool and spa!